Welcome to Artech Industries Inc.
Artech Industries, Inc. is a major supplier of strain gauge load cells and force transducers for a wide variety of industrial and OEM applications. Providing high quality load cells made in the USA and dedicated customer service since 1985. 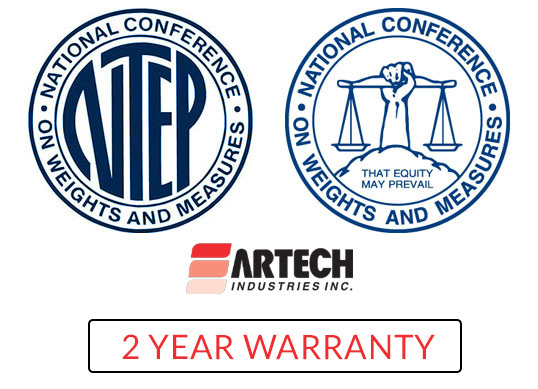 Artech’s proven engineering innovations, careful manufacturing, and quality control procedures coupled with rigorous internal testing and calibration requirements have built an enviable reputation and record of performance for over 30 years. Made In The USA. Artech’s manufacturing capability assures prompt delivery of even large OEM requirements. 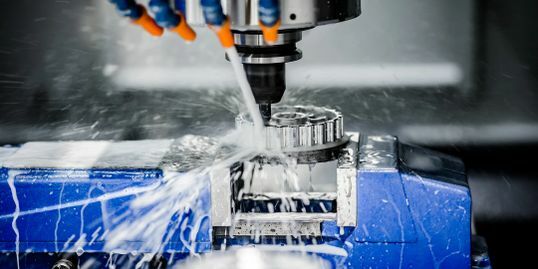 Complete engineering design and fabrication performed in-house by experienced application engineering support teams. CALL US FOR ANY TROUBLESHOOTING OR TECHNICAL SUPPORT QUESTIONS… WE’RE HERE TO HELP! Artech’s calibration is traceable to the National Institute of Standards Technology (NIST). We stand by our products with a two-year warranty, though extended warranties are available. Load Cells Delivered When You Need Them! Once we promise a ship date, consider it delivered! Copyright © 2019 Artech Industries Inc. - All Rights Reserved.